Heather Haemer joined Schneider Downs in 2006 and has more than 18 years of experience as an internal audit and risk advisory professional. In addition to the SOC practice, Heather is a leader in the firm’s Higher Education Risk Advisory Services (RAS) practice. Her expertise includes process and internal control review practices, operational and compliance audits, risk assessments, data analysis techniques and SOC examinations for a wide range of clients. 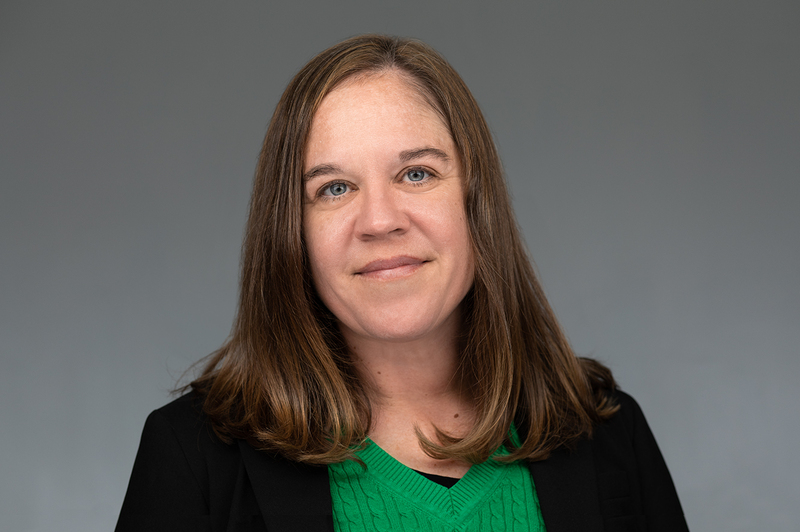 She is a member of the Institute of Internal Auditors (IIA) Pittsburgh Chapter, as well as the American Institute of Certified Public Accountants (AICPA), through which she serves as a SOC Peer Review Specialist. Heather is a graduate of Gannon University.